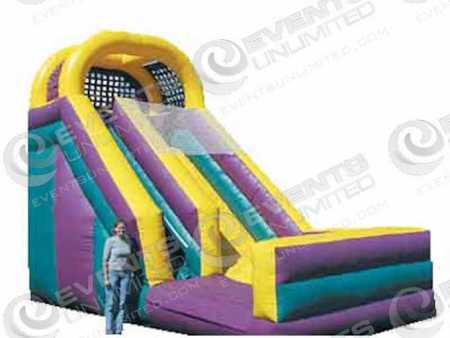 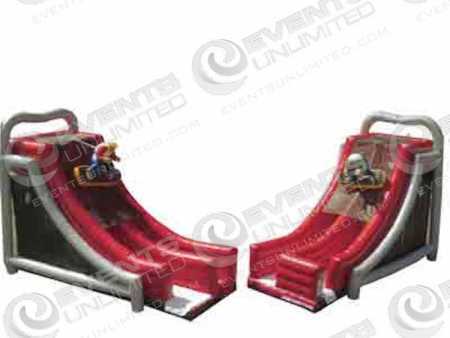 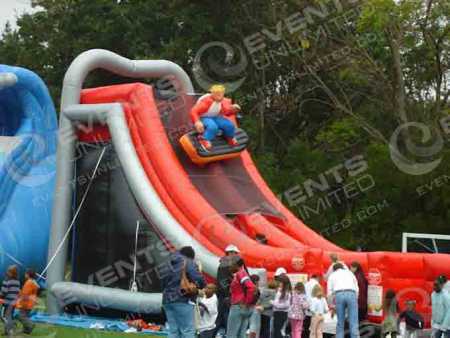 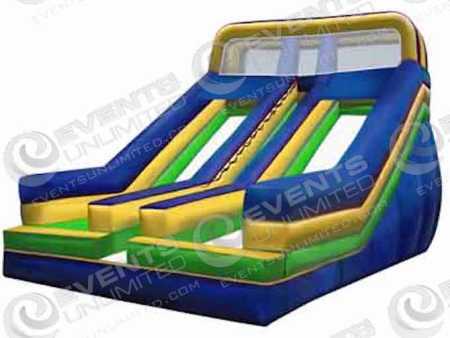 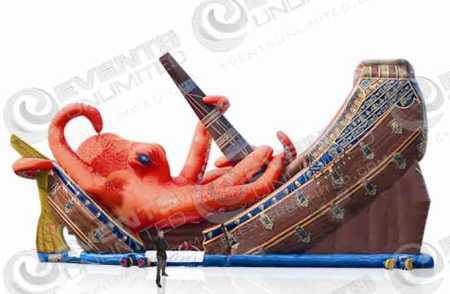 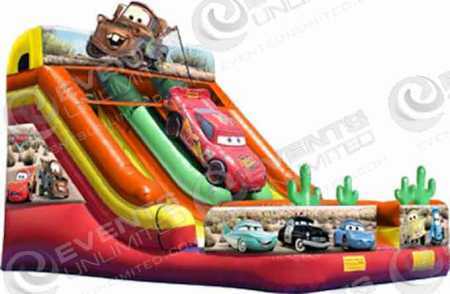 Inflatable Slide rentals from Events Unlimited will offer your guests a huge amount of fun! 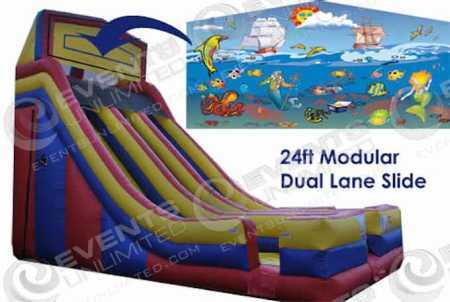 Slides are popular with kids and adults alike, and our selection of inflatable slides offers a variety of options for people of all ages. 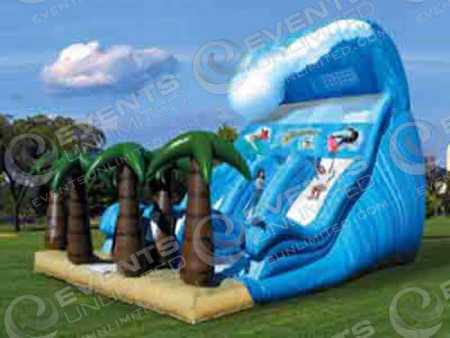 At Events Unlimited we provide party and event planners with a generous selection of inflatable slides, inflatable games, water slides, and fun attractions to choose from. 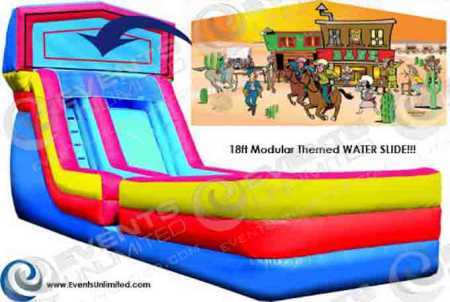 But don’t forget- we are much more than an inflatable game rental company! 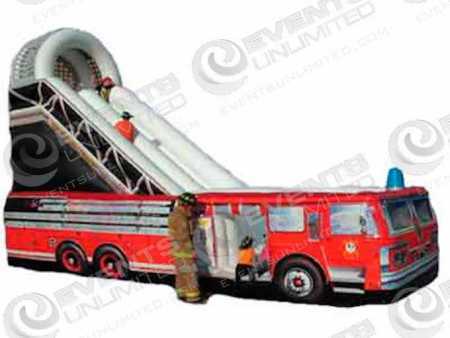 We offer a huge selection of event planning, event support, and event management services to planners of all types of special event.